Derrick wanted to take me on a drive over the weekend to show me the progress on the place his family picked as the new location for their company. He also wanted to share a scenic route he found on his way there one day. These are some of the most rural parts of the area. 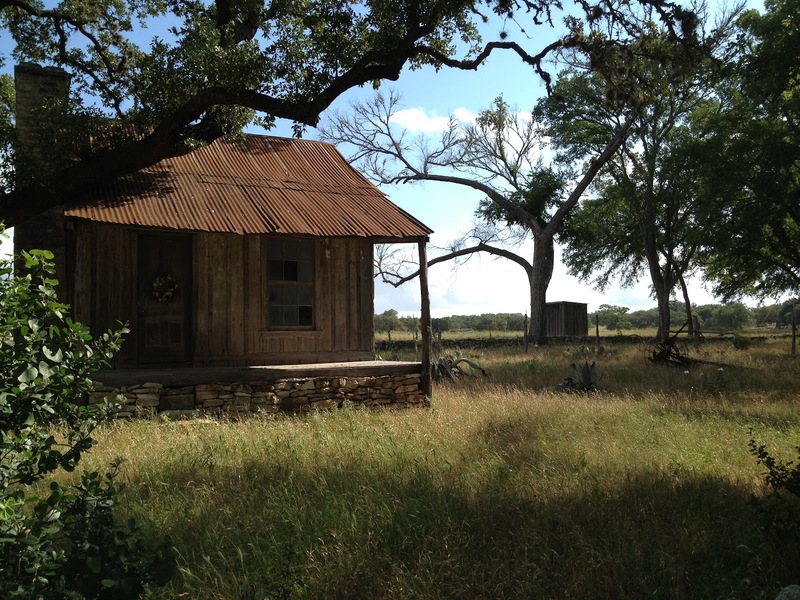 We saw lots of older ranches, beautiful trees and some tiny creeks. I didn’t think to take pictures of all of that, but the best part is still to come. 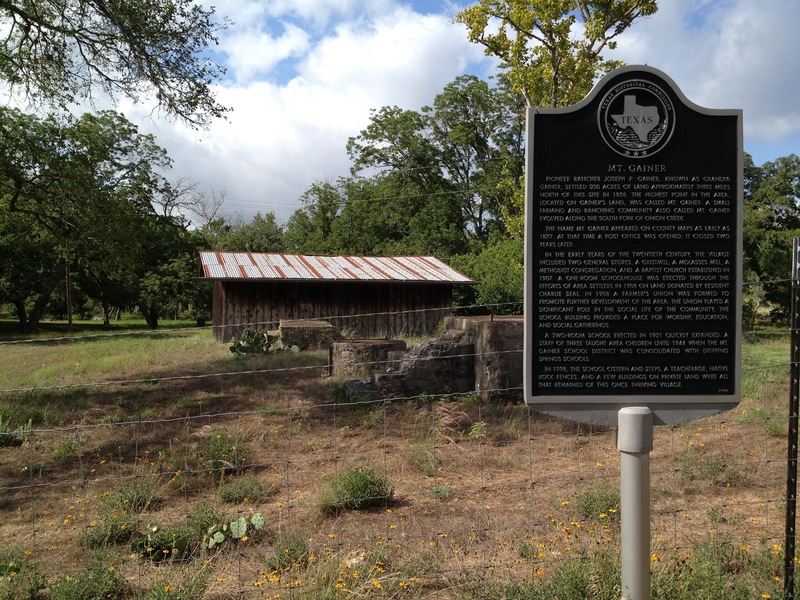 We ended up taking some detours and just as I was complaining that there was nothing out there, we came across a little piece of Texas history. It was pretty unexpected, and the structures look to be intact. 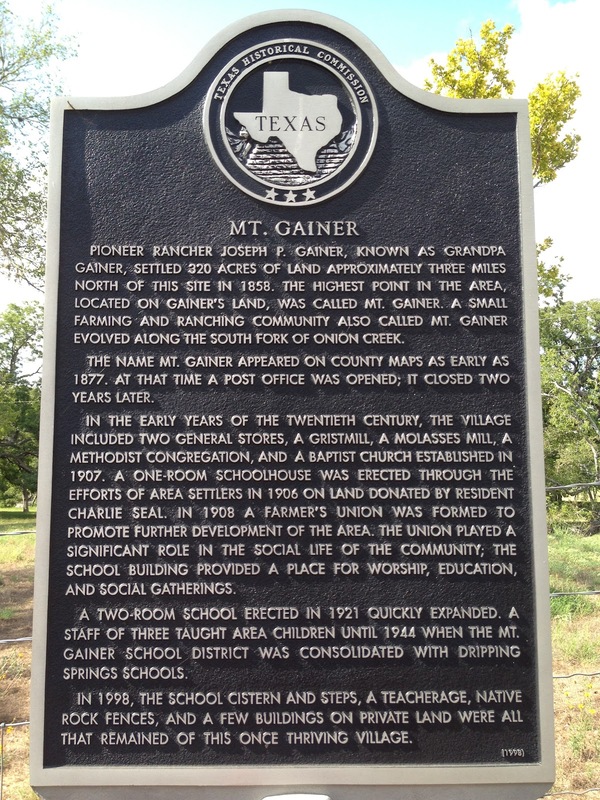 Read the info on the marker in the pic below. of steps just behind the marker that may have led to a house. 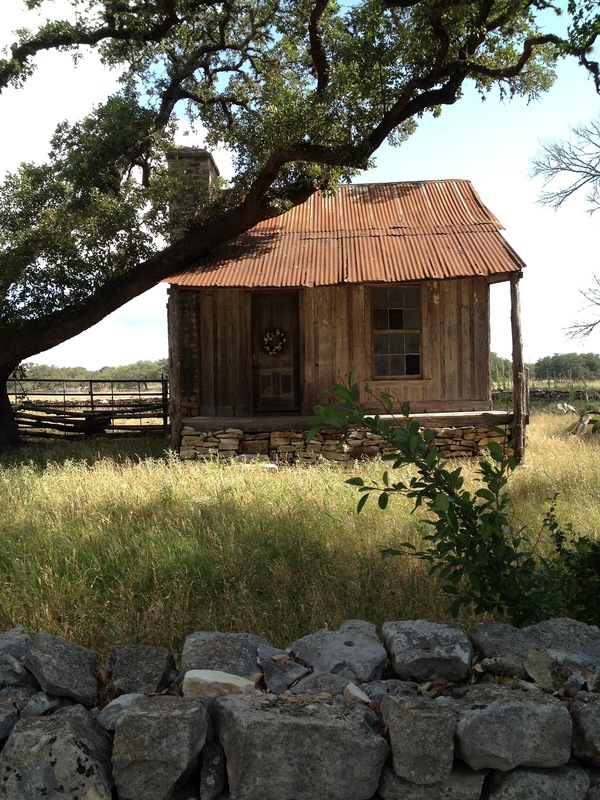 Across the street from the marker, we saw a little house, which I’m convinced was the schoolhouse. I’m pretending it was that anyway. And off to the right in the distance by the tree, an outhouse is still standing! They’ve really kept these buildings in great condition. 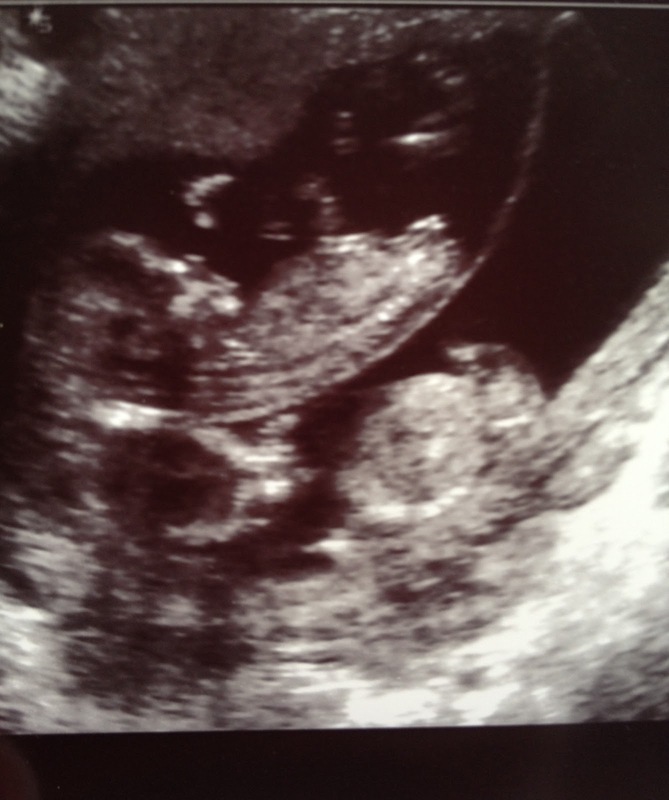 On Thursday last week, we had our 12 week ultrasound at 12 1/2 weeks. Everything looked perfect, and they are actually measuring a few days ahead, which is great to hear since I’ve not been eating much or able to keep a lot down. We got some great shots of the babies. Enjoy! 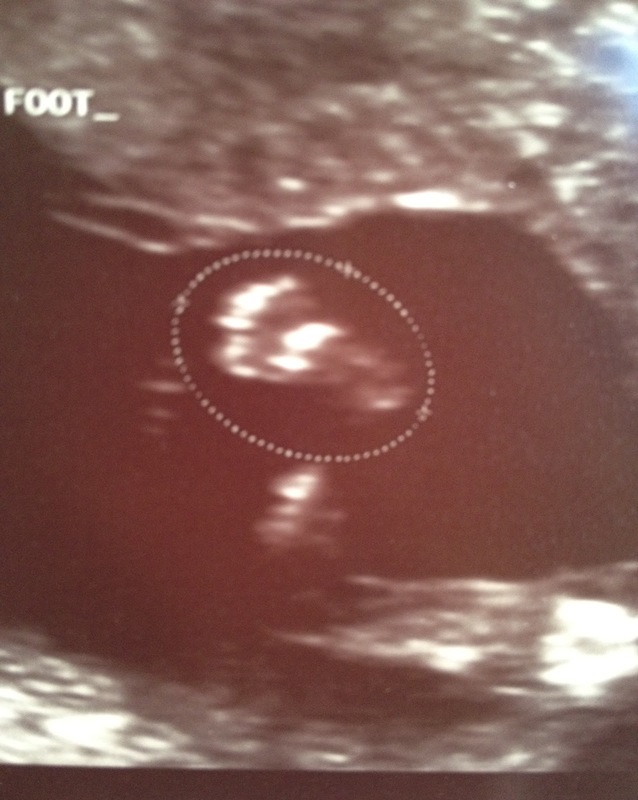 a great shot of his/her foot and leg. Cutest pic ever! Baby B’s profile up top, and Baby A laying directly underneath.